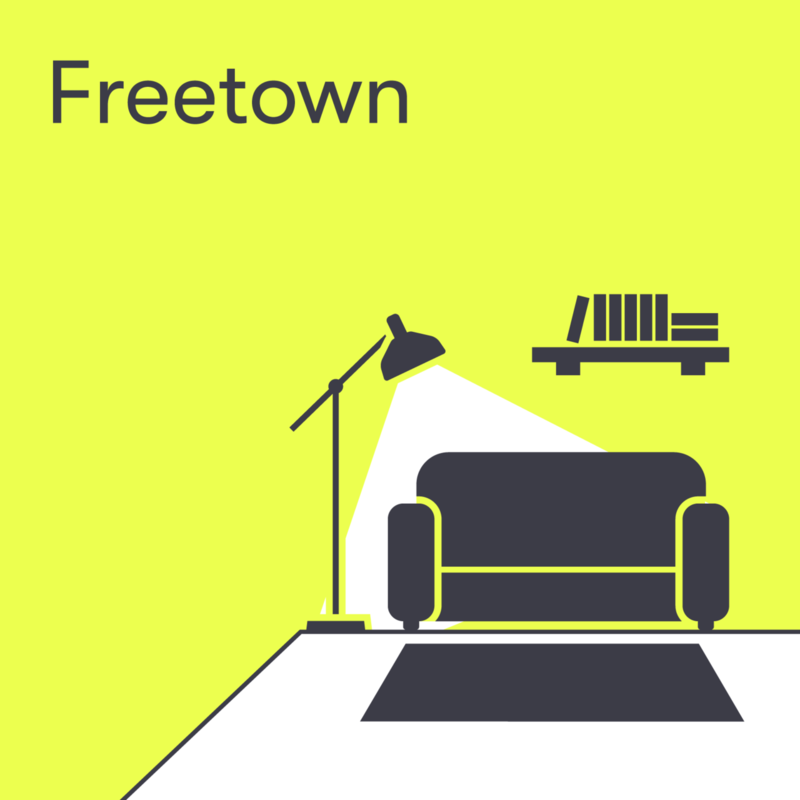 Freetown is the free haven of X and TU Delft. It is a place where freedom reigns, where students are expected to show initiative and a sense of responsibility. Surrounded by rooms where students play music, practise their manual skills and make theatre, Freetown lives and breathes creativity. Here, you find spaces with their own character. Here, you meet people with various backgrounds. Expect the unexpected. Sick of the sight of the university library and your student house after a long day of studying? Then come to the Living room in Freetown, the ideal place to chill. All the best parties end up in the kitchen! Throw your own culinary party by cooking a meal in the Freetown kitchen. Long live freedom! This is the place at X where anything goes. A place where unbridled freedom and expression set the standard. Looking for a place to have informal drinks, a reception or graduation party? The Foyer is the perfect space. The garden is a nice place where you can relax and hangout.